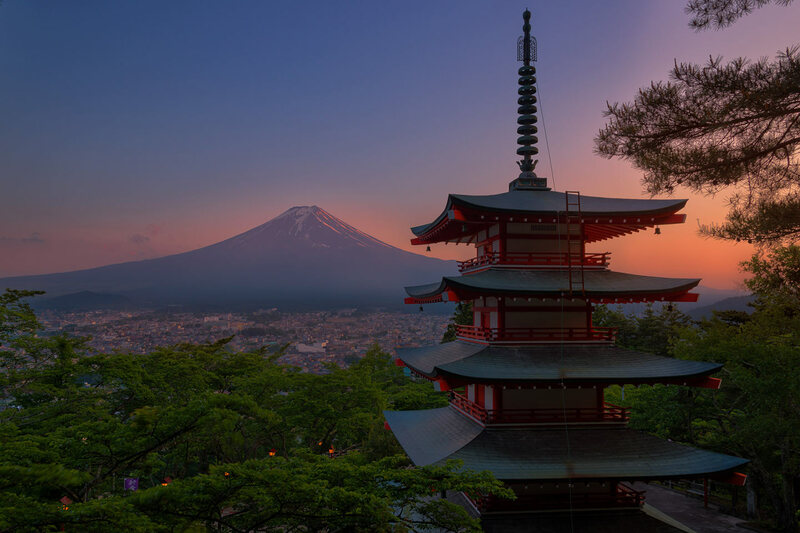 The Japanese Language Program of the Department of German, Russian, and Asian Languages and Literature (GRALL) offers a four-year curriculum in Japanese language study. The program emphasizes the acquisition of proficiency in four areas: listening, speaking, reading and writing. At the same time, the program aims to develop an awareness of the distinct culture and heritage of Japan through hands-on classroom activities and special presentations. Our courses utilize audio, video, computer and Internet resources to support comprehensive learning of the Japanese language and to create a dynamic learning community. Each semester, students develop their own Japanese-language web pages and student work is created and displayed on the program's electronic blackboard. We invite students of all majors to explore this uniquely complex language and acquire an invaluable perspective on cultural diversity.